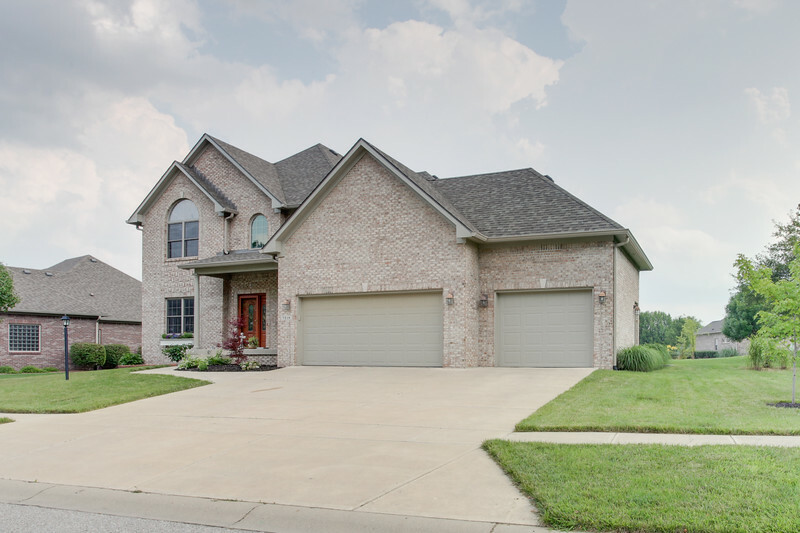 mmaculate 4 bedroom, all brick 2-story home with a great floor plan, finished basement & many extras located in exclusive Killarney Hills. Great for comfortable living & entertaining. Main level master bedroom with 3 spacious bedrooms upstairs. Very nicely finished day light basement with 9ft ceilings. Dual heating & cooling systems (gas). Hardwood white oak floors on the lower level. This is a truly awesome home that shows such pride of ownership. Close to shopping and quick access to I37!